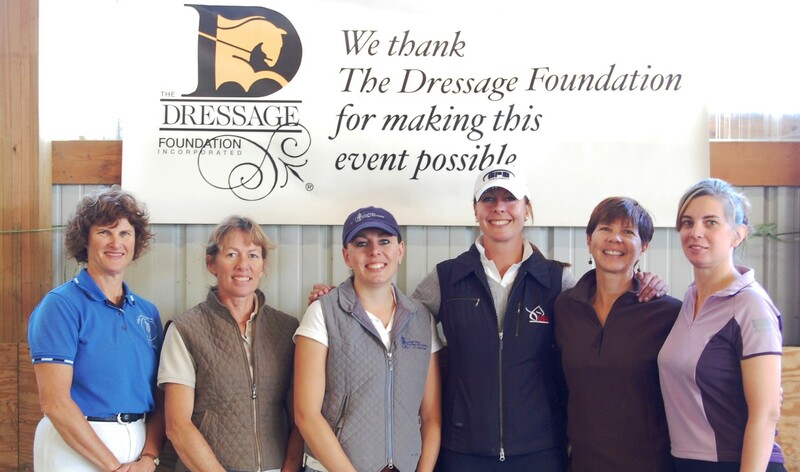 The Dressage Foundation has announced that this year’s Patsy Albers Award will be increased to $1,000. 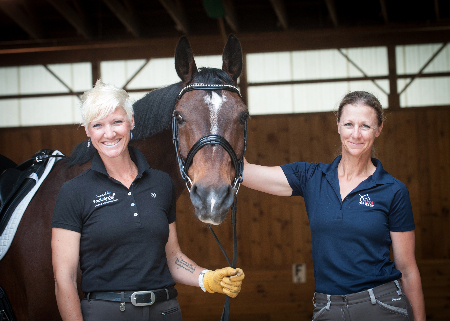 The award will be presented at the 2015 USEF High Performance Championships to be held during the Festival of Champions in Wellington, Florida, December 9-13, 2015. 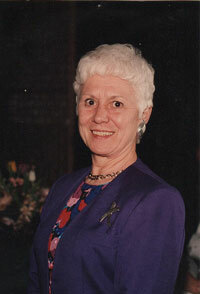 TDF’s Patsy Albers Award, created by Patsy’s friends and colleagues after she passed away in 2012, is given annually to the highest placing dressage rider at the USEF High Performance Championships (Intermediare I or Grand Prix), who was also a rider competing for the U.S. at a North American Junior/Young Rider Championship. 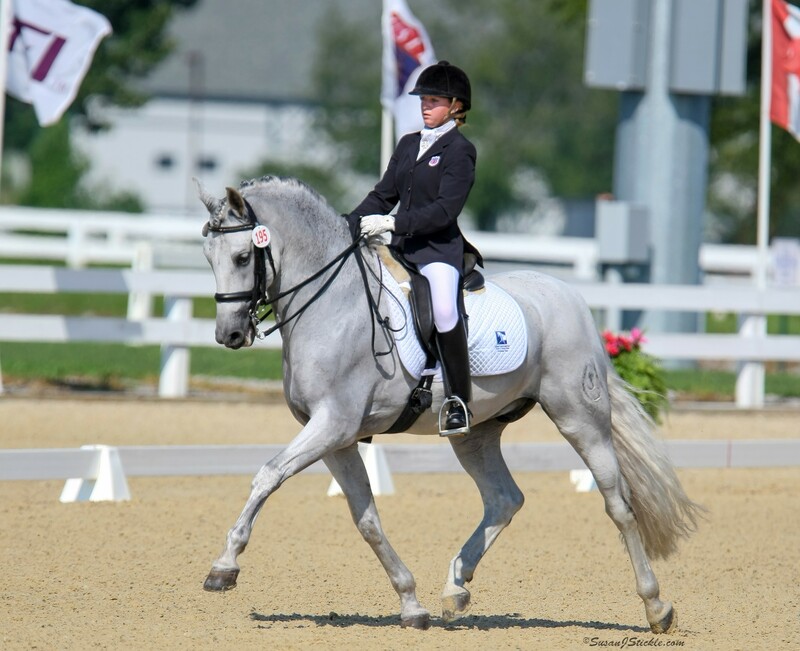 A preference will be given to those competing at Grand Prix and will provide financial support for continuing education and training.